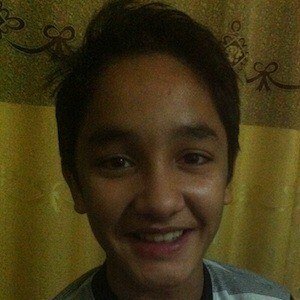 Pakistani child actor known for his roles in more than a dozen TV shows, including Omar Dadi aur Gharwalay and Na Kaho Tum Mere Nahi. His first acting experience came in commercials. He started acting in 2009. He's also appeared in film, including Abdullah: The Final Witness. He's also provided his voice for 3 Bahadur. He grew up in Karachi, Pakistan. He and Ahsan Khan have both appeared on Omer Dadi Aur Gharwale.